This is a unique opportunity for networking at the highest level in the market for fruits and vegetables, and SIETE cannot miss it. 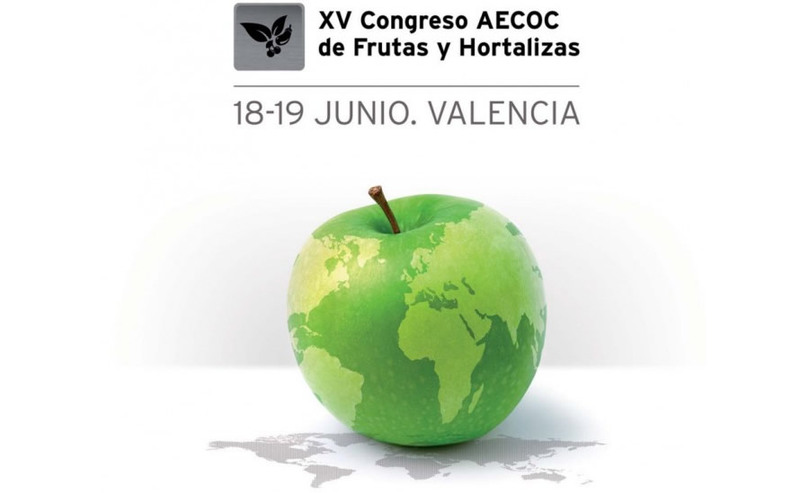 During the 16th and 17th of May, the XVII AECOC Congress brings together CEOs, division directors and commercial directors of the main leaders of horticulture companies, along with purchasing managers, heads of sections and product managers of large retailers companies. Openly, all of them explain the balance of last season and shape consumer trends that will print more strongly the course of business in the sector. As integrated communications agency, SIETE Agromarketing agrees with them that horticultural chain is bound to keep on improving sustainability, efficiency and enhancement of the primary sector, in order to offer guarantees and more transparency to the consumer. Consumer trends that are being raised, as the proximity purchases, are discussed in two days in which experiences are shared to jointly set new strategies to promote market growth in a race to acquire more relevant to the changing needs of consumers. The XVII AECOC Congress Fruit and Vegetable addresses the challenges of a new economic model, market analysis and consumption trends, latest technologies on frozen fruit, the evolution of organic production towards a future market, innovations in international fresh produce business, retailing trends in Western Europe, the binomial local market – global market and the digital transformation-, among other challenges. © Copyright - Siete Agromarketing Cultural S.L. SIETE Agromarketing collaborates in the conferences “Agrícola Café”... Milan Expo 2015, in our agenda. Feeding the planet, energy for life.